YouTube is not longer just a video streaming website or application but an important part of our life. From cooking recipes, to mending gadgets, from movies to TV Series, from cute baby and pet videos to thrilling adventure videos, YouTube is stuffed with rich content. Owing to the huge fan following and subscribers, it’s Google’s duty to introduce new feature to YouTube from time to time in order to entice the users. Google has done exactly so. The company has recently updated the Android App of YouTube and added two interesting Virtual Reality features. To access the feature, you need just your Android smartphone and a Google Cardboard viewer. The first feature includes a VR video feature added to the video quality. This new VR videos will give you a realistic feel. When you see through the cardboard box, you can get the virtual reality effect. The 360° panoramic view is an added advantage. You can look around here and there, in any direction just like we look around the world. The feature is amazingly cool. Videos like the Hunger Games Experience can show this new feature. 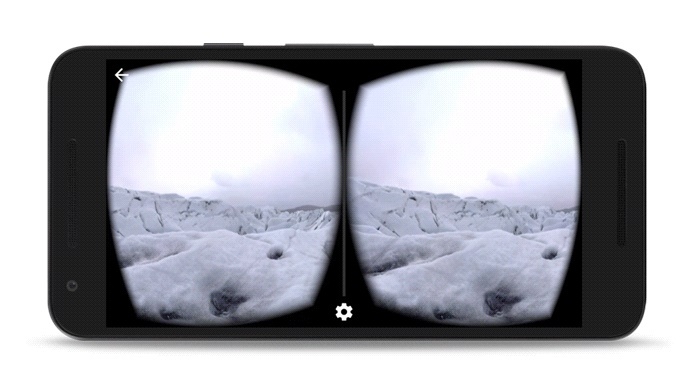 The second feature enables you to watch any video in the VR mode using Google Cardboard. You can watch any video in the by selecting the new “Cardboard” option from the watch page menu, set the smartphone into your viewer. Enjoy the largest VR content library to the fullest.